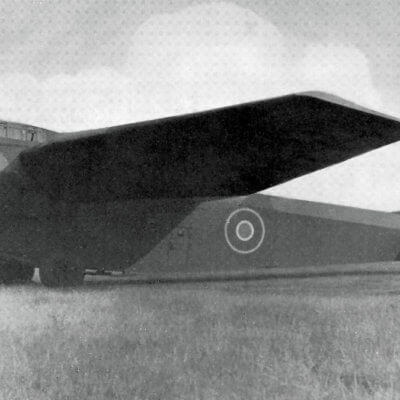 The Avro 748 was designed as a private venture civil airliner by the A.V.Roe Co and first flew in 1960. 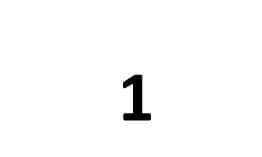 Initial versions of the Series 1 seated 48 passengers. 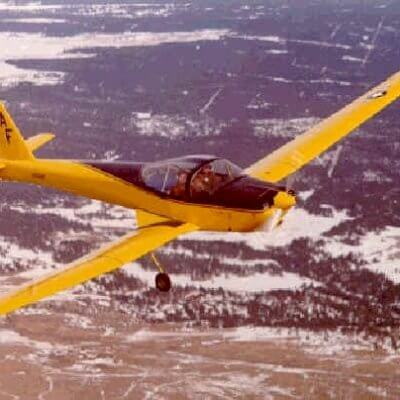 The aircraft was re-designated HS.748 in 1963 after A.V.Roe was incorporated into Hawker Siddeley Aviation. 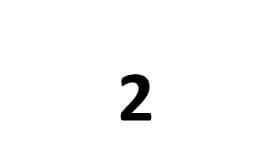 Later versions included the Series 2 and Series 2A. 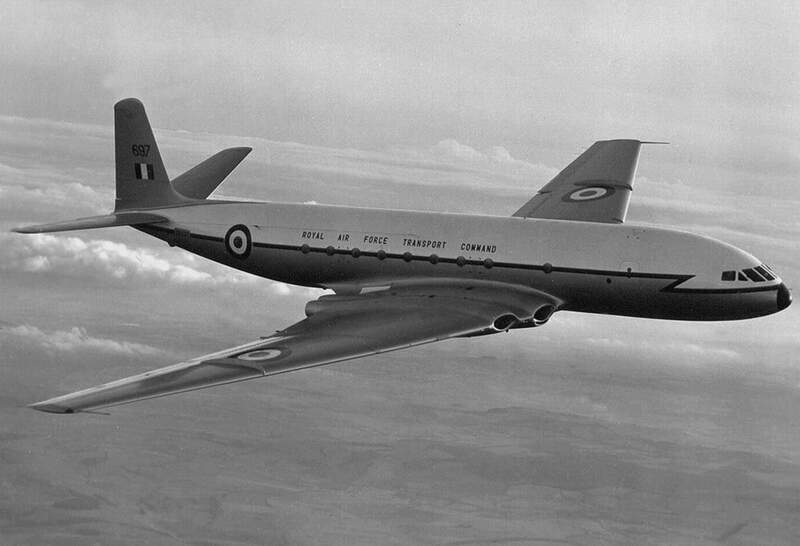 Two examples of the Series 2 were placed into RAF service with the Queen’s Flight, designated Andover CC Mk 2, for short-range VIP flights involving the British Royal Family, often with Prince Phillip himself in command. A later version was developed with a rear cargo loading door, “kneeling” undercarriage, and 50% more powerful engines. 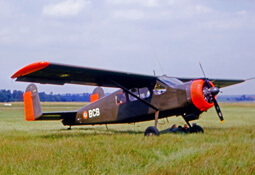 Intended for civil as well as military use, it was used by the RAF as the Andover C Mk 1, and later by the RNZAF. 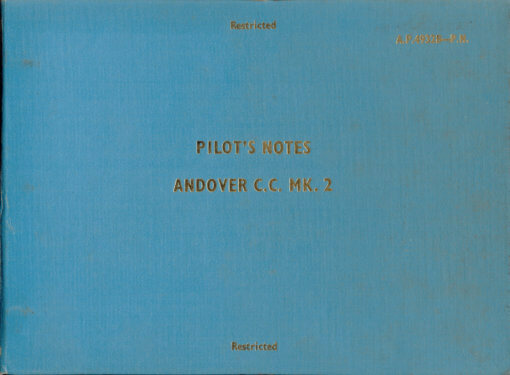 The title includes the RAF flight manuals (titled Pilot’s Notes) for both the C Mk 1 and CC Mk 2 versions, plus the RNZAF and RAAF Flight manuals for variants operated by those air arms. The files have been scanned from the original flight manuals and retain any colour pages. 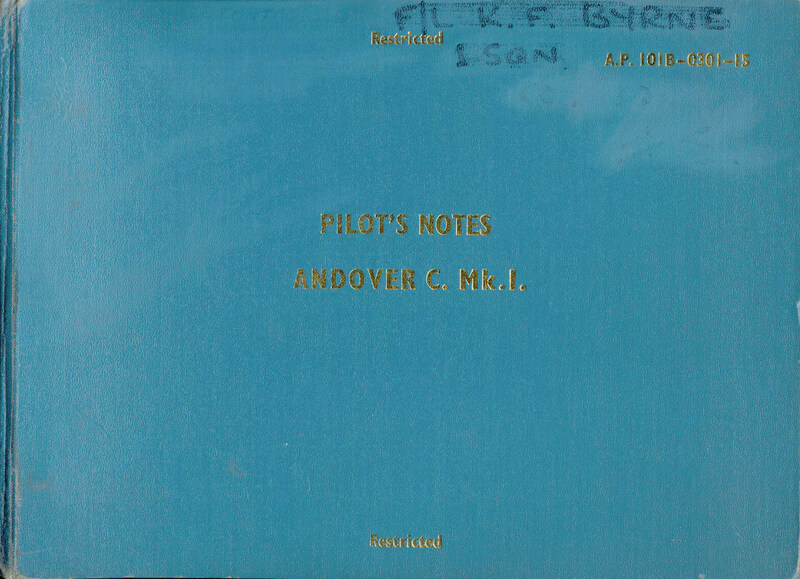 RAF Pilot’s Notes for the Andover C.1, AP 101B-0301-15 dated June 1967, (with later revisons), with approx 301 pages. 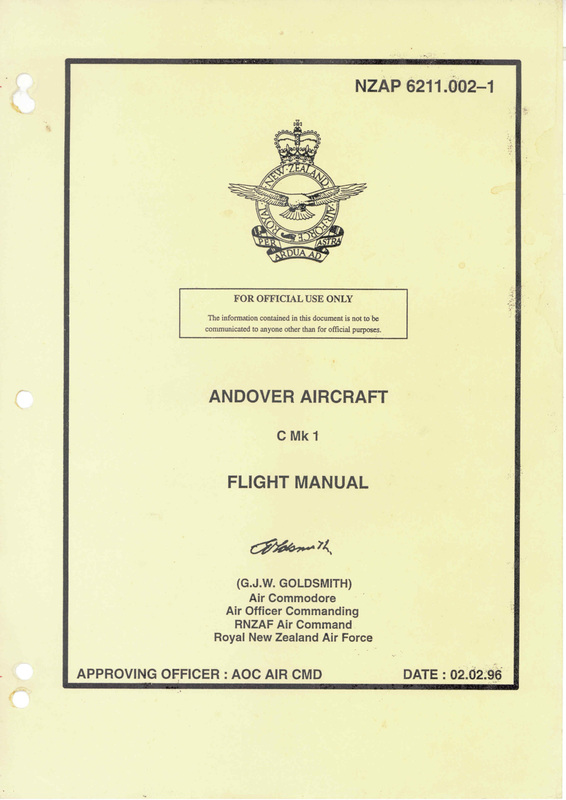 RNZAF Flight Manual for the Andover C.1, NZAP 6211.002-1 dated 02.92.96 with approx 257 pages. 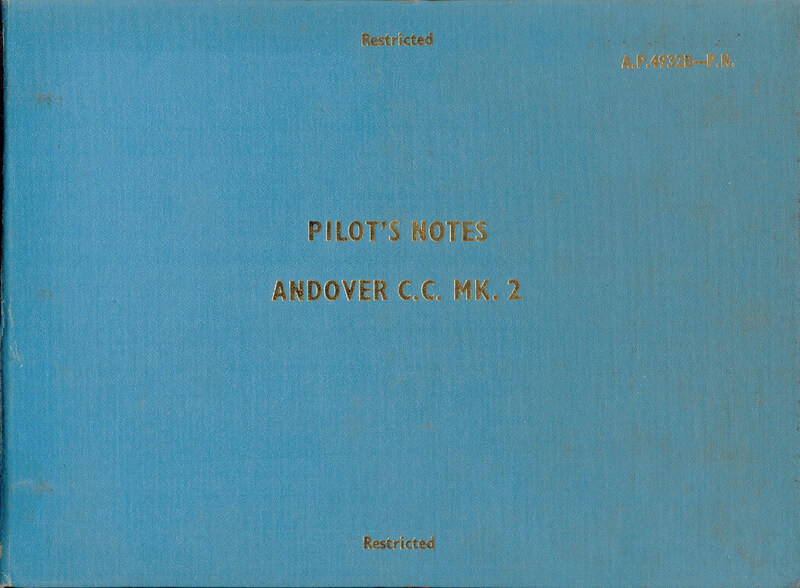 RAF Pilot’s Notes for the Andover CC.2, AP 4932B-PN dated March 1965, (with later revisons), with approx 268 pages. 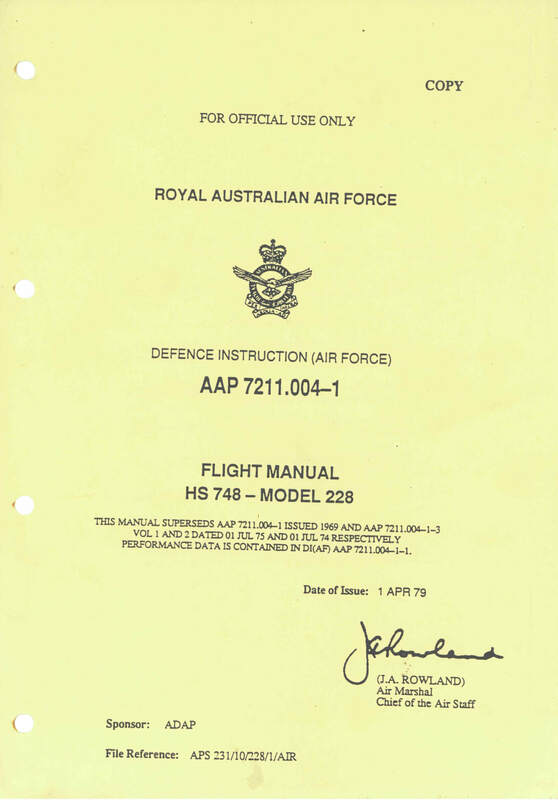 RAAF Flight Manual for the HS748 Model 224, AAP 7211.004-1 dated 1 Apr 1979 with approx 361 pages.